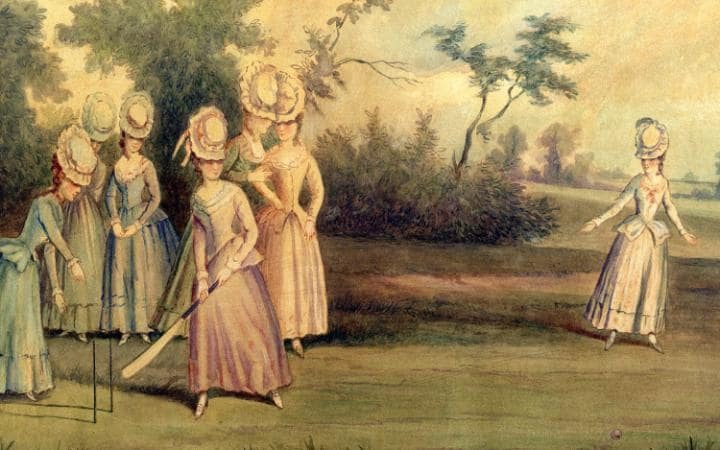 Though cricket is one of the most popular sports in the entire world, arguably it’s gender biased. 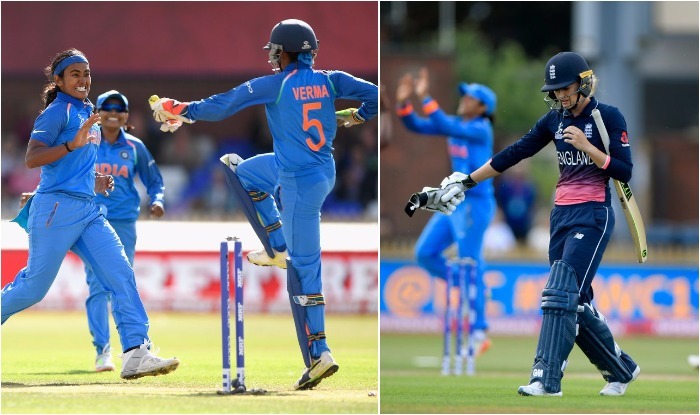 It’s high time we keep ourselves updated about women’s cricket too. As the just concluded Women’s World Cup 2017 raised many eyebrows, as it became the most followed women’s cricket tournament to date. Women’s world cup was played even before the men’s world cup. Yes, you read it right. The first women’s world cup was in 1973 whereas men played their first world cup only in 1975. The recently concluded world cup is the first women’s cricket tournament where every match was telecasted via television or was available to be live-streamed. Though technology came into cricket 25 years back, women’s cricket was given the DRS luxury only now during their 11th world cup edition. The disparity between men’s and women’s cricket world cup prize money was around 20:1, as the prize money for women’s world cup 2013 was $200,000, while it was $3,975,000 for men’s world cup 2015. The prize fund for the winners of the recently concluded women’s world cup saw a major boost towards parity: The winners, England team were rewarded with $2,000,000. Despite the tenfold hike, the prize money for men’s world cup winners is almost twice the women’s. Just like the men, Australian women have dominated the world cups till date. 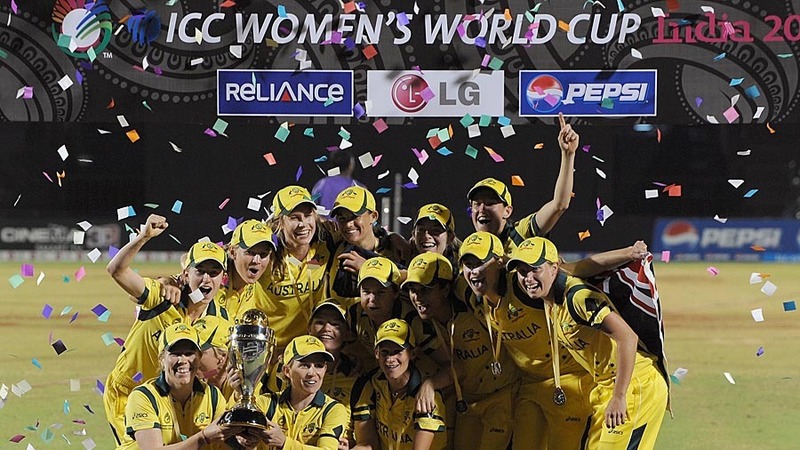 Australian women’s cricket team has won 6 world cups (1978,1982,1988,1997,2005,2013) out of the 11 concluded editions. While England has won 4 times (1973,1993,2009,2017) and New Zealand has won once (2000). Though they ended up being runners-up, they gave a good fight throughout the tournament. Be it Smriti’s aggressive opening, Mithali’s 6000 runs landmark, Harmanpreet’s gritty ton, Veda’s quick fifties or Jhulan’s wicket taking spells. None would have thought that the team which came in through qualifiers would go this far. From the 7th position in WC13 to runners-up in WC17 is something to be proud of. 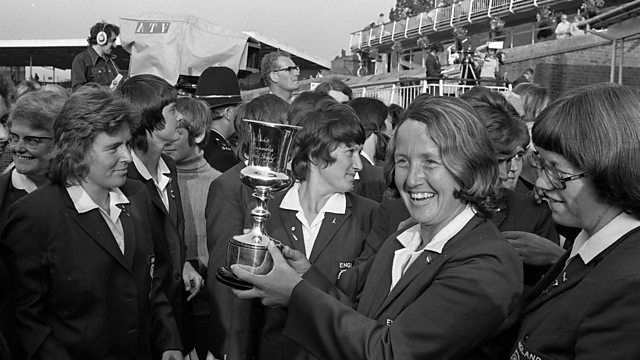 Rachel Heyhoe Flint, former England skipper who lead them to win the inaugural women’s world cup passed away recently at the age of 77 years, was paid tribute by giving the honor of ringing the famous Lord’s bell to her son Ben. The sporting pioneer has lead England to six unbeaten test series and was also the first women cricketer to hit a six in a test match. She has also represented England’s hockey team as a goalkeeper.